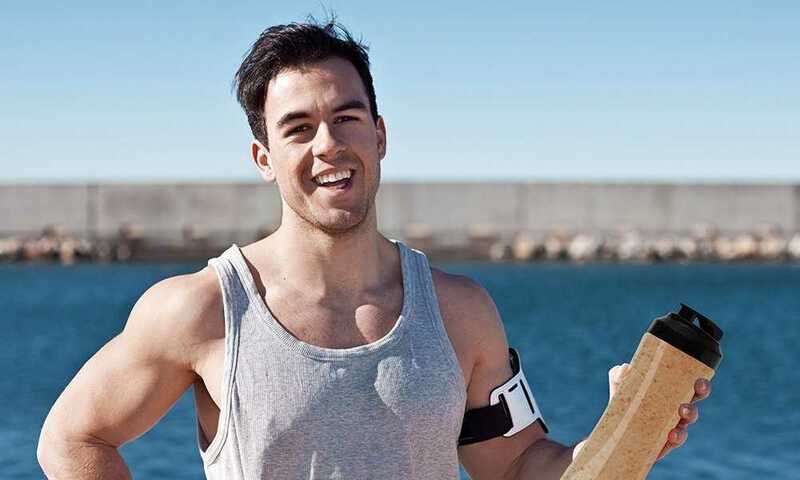 Living a healthy lifestyle is one of the most difficult tasks one has to achieve and maintain. It requires a lot of hard work, dedication, decision making and above all, it requires you to adhere to a set of nutritious foods to maintain good health. 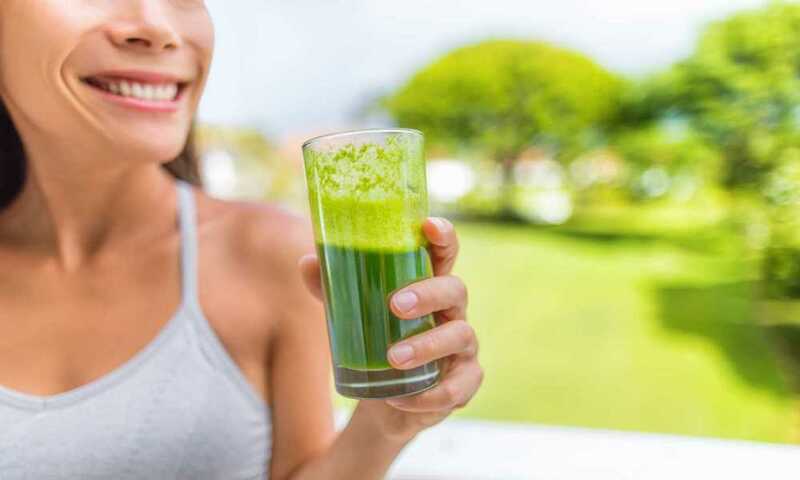 While there are so many types of superfoods being advertised in the media today, the Ancient Superfood Smoothie Mix is among the best body building foods you need to consider. Available in four packs with each accommodating over 20 different superfoods, this superfood contains essential body building elements which are perfect for a growing mind. 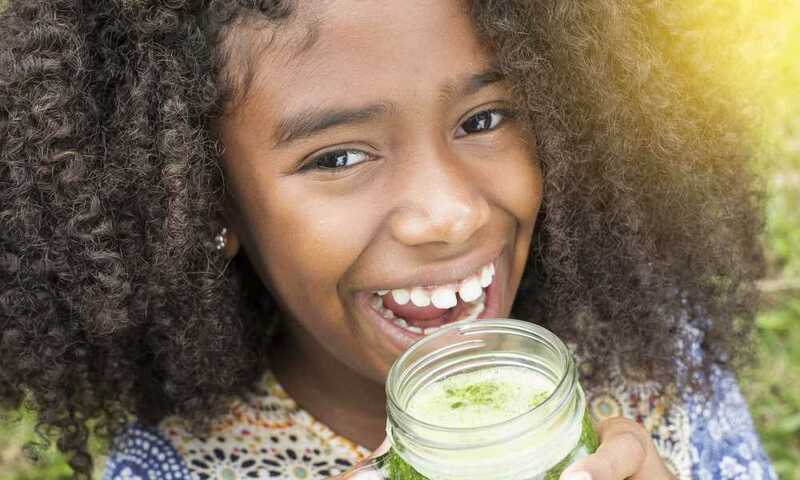 Among the common ingredients found in this superfood smoothie are Chia seeds, Coconut Palm Sugar, Wheatgrass, Cacao Flax seeds and Hemp seeds, among many others. This pack comes with a dedicated recipe book for inspiration. Last but not least, let me say that the Ancient Superfood Smoothie Mix is a rich source of Protein, Vitamin A, Vitamin C, Calcium and Iron. Made with organic ingredients—one feature and benefit of Ancient Superfood Smoothie is that it’s made with organic ingredients which are safe for the human body. Among these ingredients are Ginger Root Powder, Goji Berry Powder, Maca Root Powder and Moringa Root Powder. A recipe book—the package comes with a dedicated recipe book that contains a total of 65 different recipes that you can use to prepare different nutritious smoothies. Available in four packs—unlike most other superfoods, the Ancient Superfood Smoothie Mix comes with four packs, with each carrying 9 different superfoods. 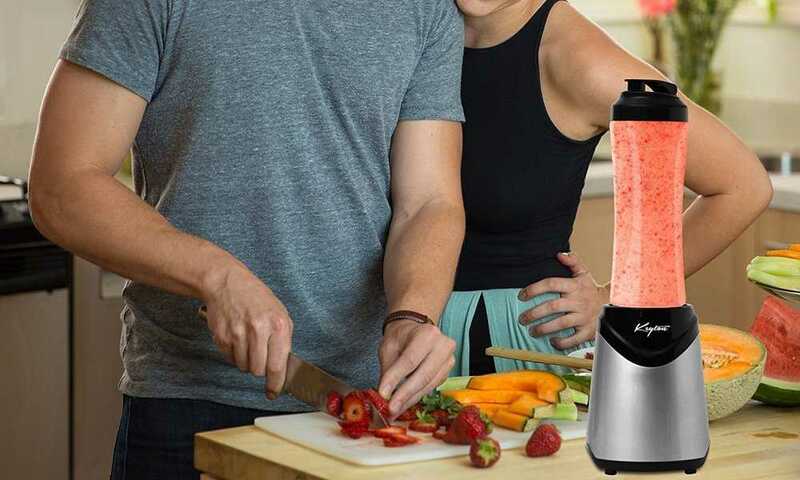 With the entire package at the disposal, you’ll have a special chance of mixing high quality, nutritious smoothies for you and your family. The Ancient Superfood Smoothie Mix comes with a very special, well detailed recipe book that guides you on how to mix different smoothies. 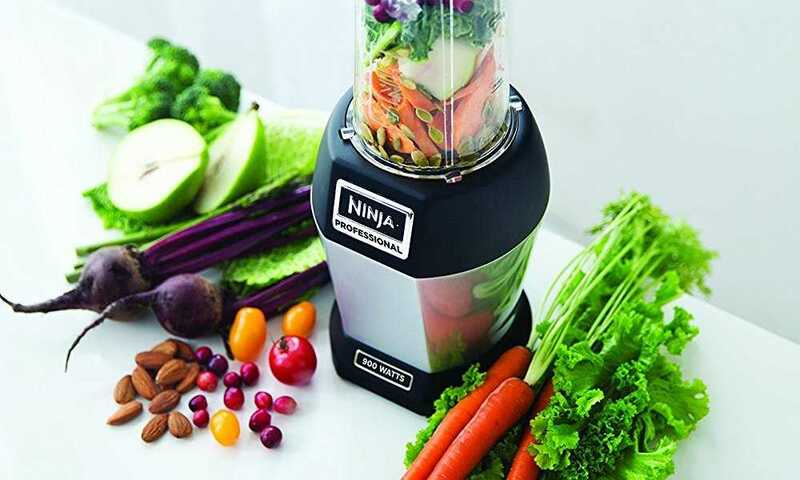 This smoothie mix contains essential ingredients which are beneficial to the human body. Mixing these ingredients is easy, safe, fast and cost effective. 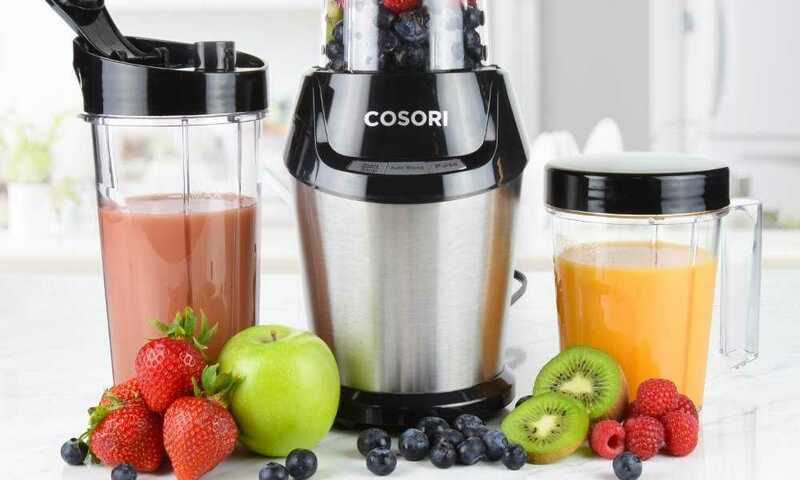 Most customers have stated that the smoothies are safe, delicious and very nutritious. Some customers have complained about the taste of this smoothie, stating that it’s bitter. Others have complained about the coarseness of the ingredients, stating that they would have been ground. All in all, the Ancient Superfood Smoothie Mix is one of the best superfoods available in the market. The ingredients used to make these superfoods are natural and organic, meaning they have a lot of benefits to the human body. 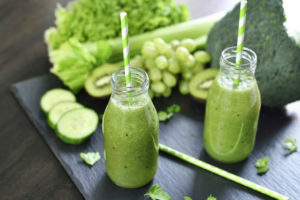 Most customers have explained how to enjoy a delicious glass of this smoothie through adding fruits, milk (fresh or almond) and water to the concoction. 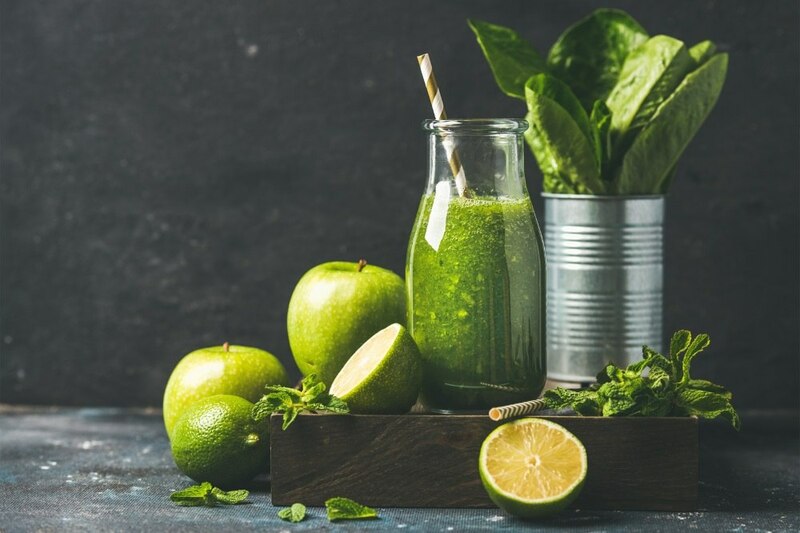 Having been welcomed with a 4.4/5 star rating from 47 customers, the Ancient Superfood Smoothie Mix is the perfect solution for aged people, athletes or anyone looking forward to living an organic lifestyle. Although the Ancient Superfood Smoothie Mix is one of the best-selling superfoods on Amazon, we decided to include two more competitors into our review to give customers more options to choose from. The Natrogix Wheat Grass Green Superfood Powder – Whole Vegan Food Nutrition, rich in Vitamins was the first superfood we reviewed. Rich in vitamins, minerals, antioxidants, healthy enzymes and probiotics, this natural formula is capable of strengthening the immune system, aid in digestion and boosting the body’s energy levels. According to most customers, this formula can be mixed with all types of recipes to mask the bitter taste and provide a delicious diet for the entire family. Having been welcomed with a 4.7/5 star rating from 447 customers, the Natrogix Wheat Grass Green Superfood Powder is among the best superfoods in 2016. Secondly, we reviewed the Amazing Grass Green SuperFood Original, 30 Servings, 8.5 Ounces. Combined with essential ingredients which are the main sources of vitamins, calories, minerals, folic acid, chlorophyll and carbohydrates, this superfood has the capacity to aid in digestion, support immunity and aid in body detoxification. According to the manufacturer, this natural formula is non-GMO, gluten free and chemical free. 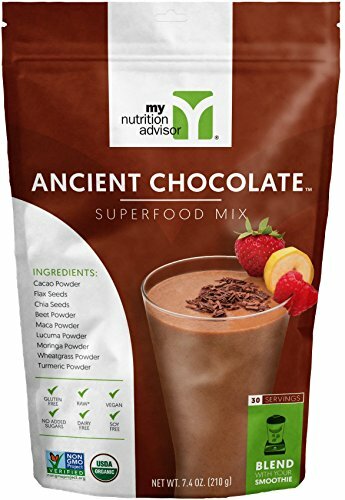 Having reviewed some of the best-selling superfoods in the market, the Ancient Superfood Smoothie Mix was the leading in the category. Available in four packs with each accommodating over 20 different superfoods, this superfood contains essential body building elements which are perfect for a growing mind. 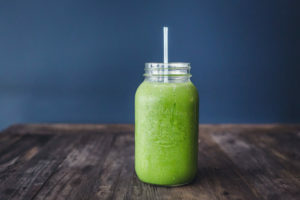 Among the common ingredients found in this superfood smoothie are Chia seeds, Coconut Palm Sugar, Wheatgrass, Cacao Flax seeds and Hemp seeds among many others. Second in the category, we reviewed the Natrogix Wheat Grass Green Superfood Powder. Rich in vitamins, minerals, antioxidants, healthy enzymes and probiotics, this natural formula is capable of strengthening the immune system, aids in digestion and boosts the body’s energy levels. According to most customers, this formula can be mixed with all types of recipes to mask the bitter taste and provide a delicious diet for the entire family. Available at an affordable price, this superfood is perfect for customers looking for budget superfood powders. Last but not least, we reviewed the Amazing Grass Green SuperFood Original. Combined with essential ingredients which are the main sources of vitamins, calories, minerals, folic acid, chlorophyll and carbohydrates, this superfood has the capacity to aid in digestion, support immunity and aid in body detoxification. Available at a very cheap price, the Amazing Grass Green SuperFood Original is the best for customers looking for a cheap green superfood powder.